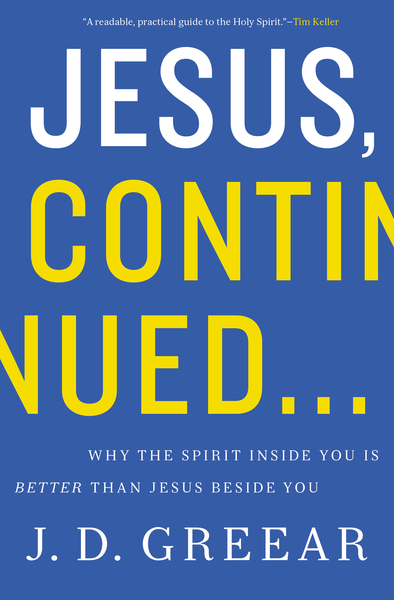 In Jesus, Continued J.D. Greear focuses on a central truth that unites us: God wants to be vitally present in and through his people. To live empowered, fruitful lives, we have to become intimately aware of where God is moving in our lives, how he is speaking to us, and how he has gifted us.